At Any Size Any Shape we can custom create and engrave your signage needs. 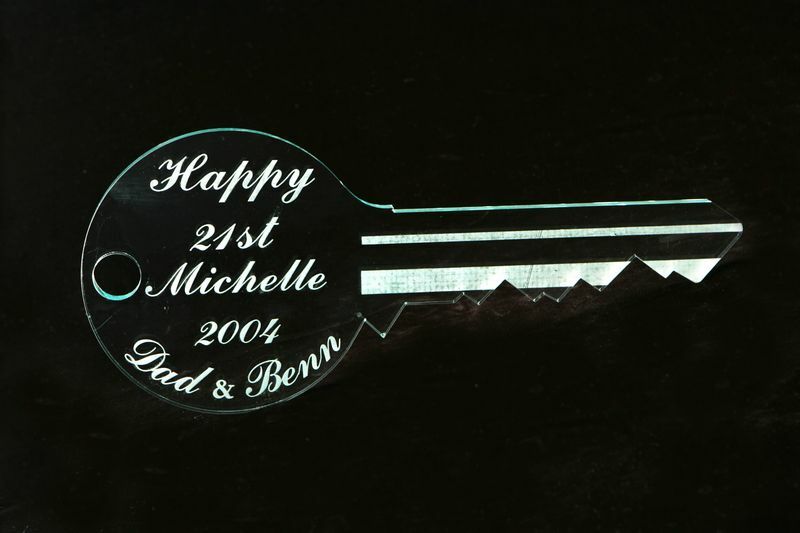 We manufacture and engrave many different products, from bathroom signs to plastic name tags. Our engraving size is up to 2400mm x 1200mm and our new laser engraving techniques let you add pictures and more. Contact us with your thumbnail sketch for advice on the best way to view your signage engraving. 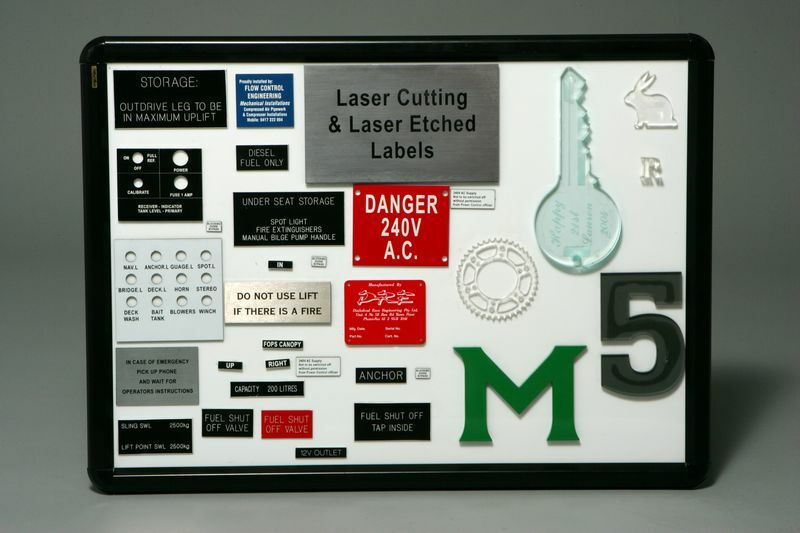 Bathroom Signs, Office door and desk signs, Name tags, Corridor signs, Switchboard signage Presentation awards plus more.